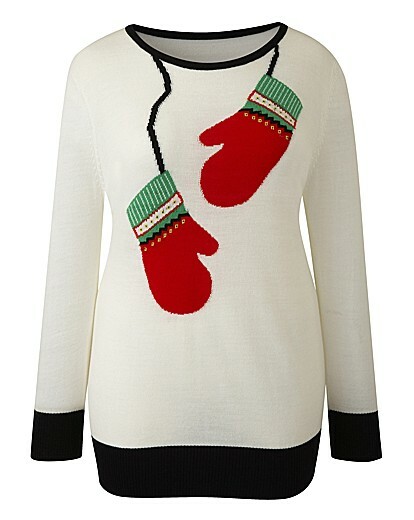 MissKathryn's MissTakes: National Christmas Jumper Day! Most days, you'll find have been attributed to some object or other. Be it National Sandwich Day, or Ice Cream Week (every week is Ice cream week in my opinion!!) you just can't get away from it. 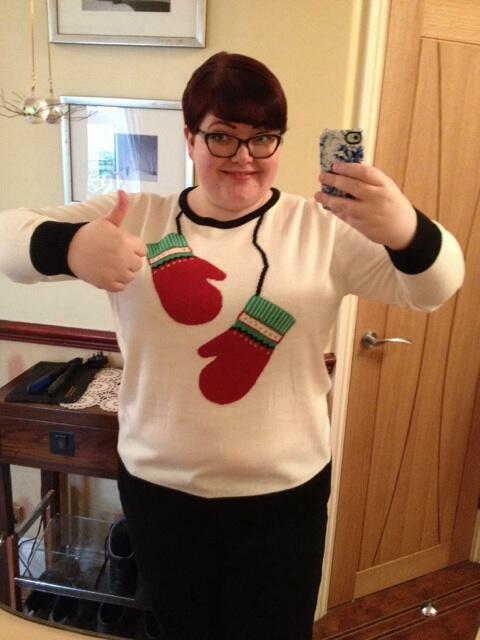 Today is National Christmas Jumper Day. And the social media teams for companies vaguely related to jumpers or clothes will be spouting out about their's being the perfect jumper for National Christmas Jumper Day. Except this is slightly different. This is a day with a heart. 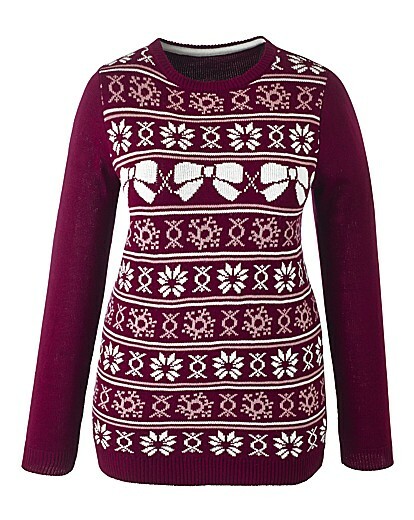 Wear a Christmas Jumper today to work, and you'll probably be asked for £1. Huh? Eat a sandwich on National Sandwich Day and you're not pestered for money! How does this work?? Reach £95 and you could pay for a midwife’s training to help ensure babies are delivered safely in the poorest parts of the world. So 95 Christmas Jumpers can make a massive difference. At this point in the office, I'd be slumped down in my chair hiding, hoping I don't get asked to join in. But not this year! I was smitten with with mitten jumper! And can you tell I'm happy with it? Haha, I love it with the jeans for a more relaxed look, but I'm looking forward to trying it with my red skirt! Not only a great jumper, but being worn for a great cause!